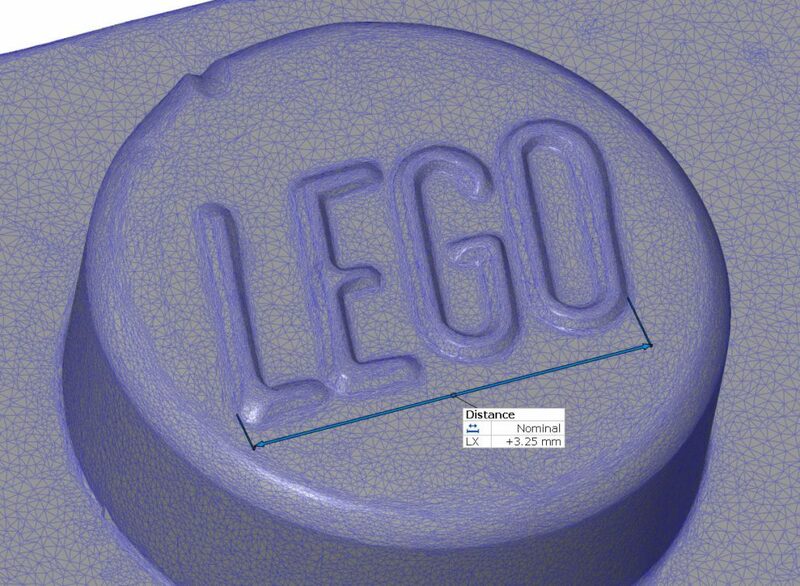 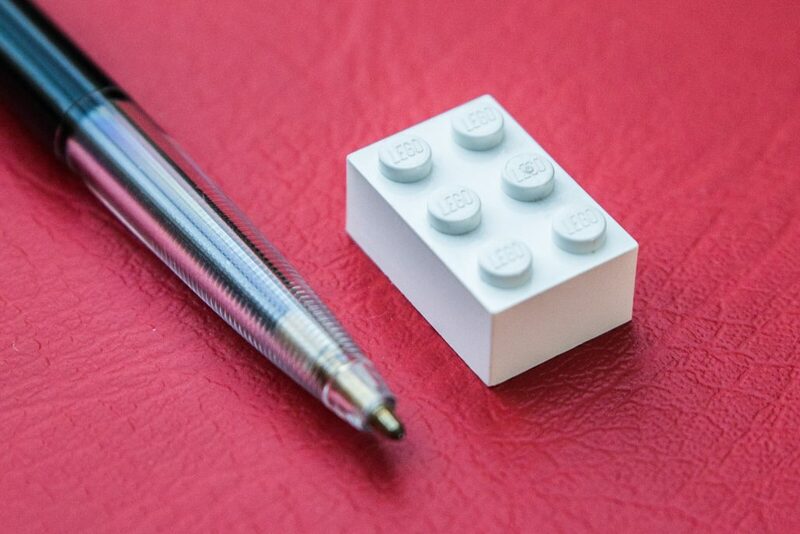 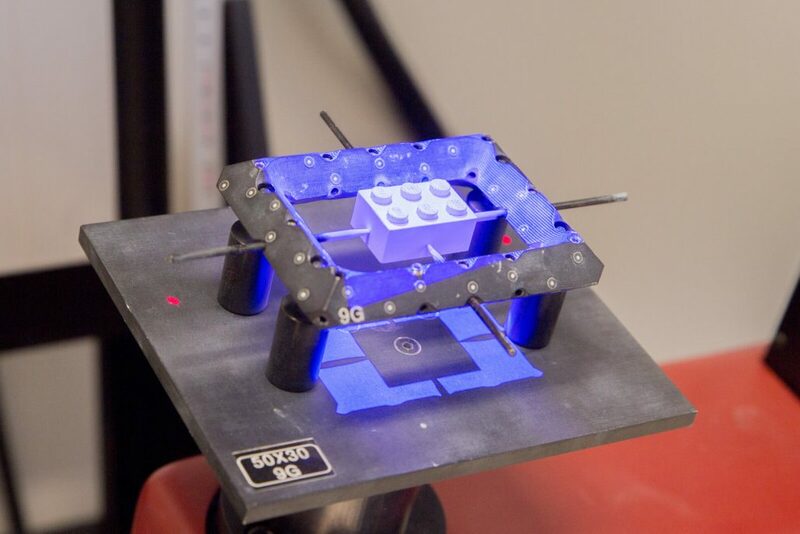 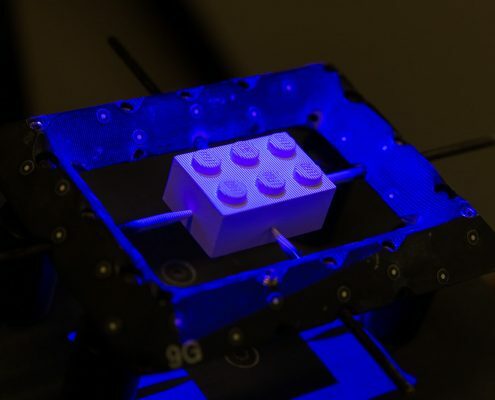 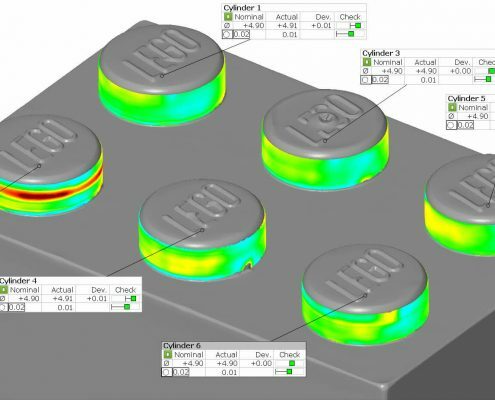 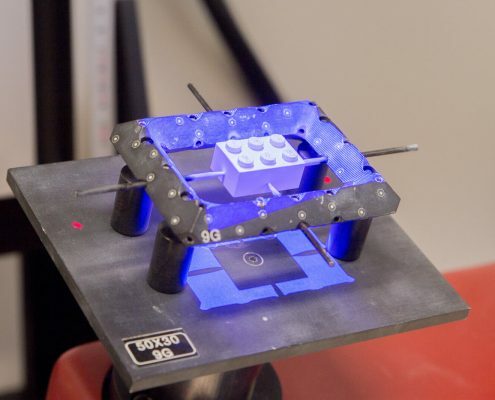 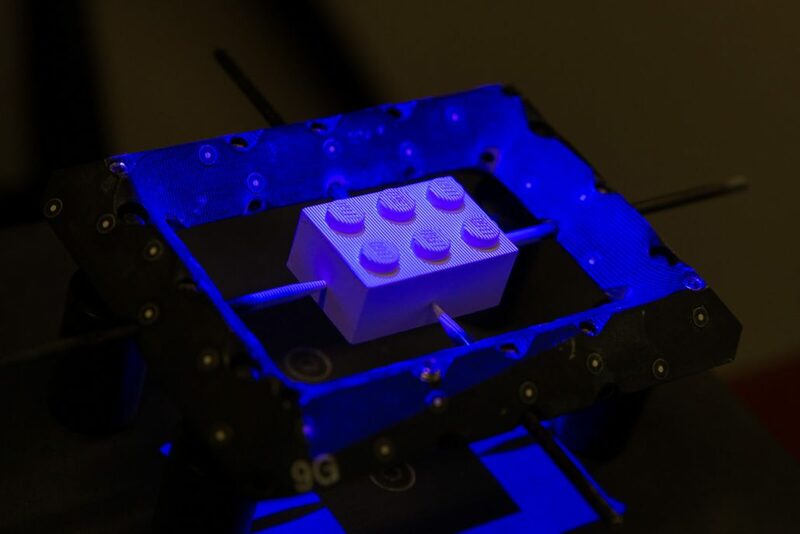 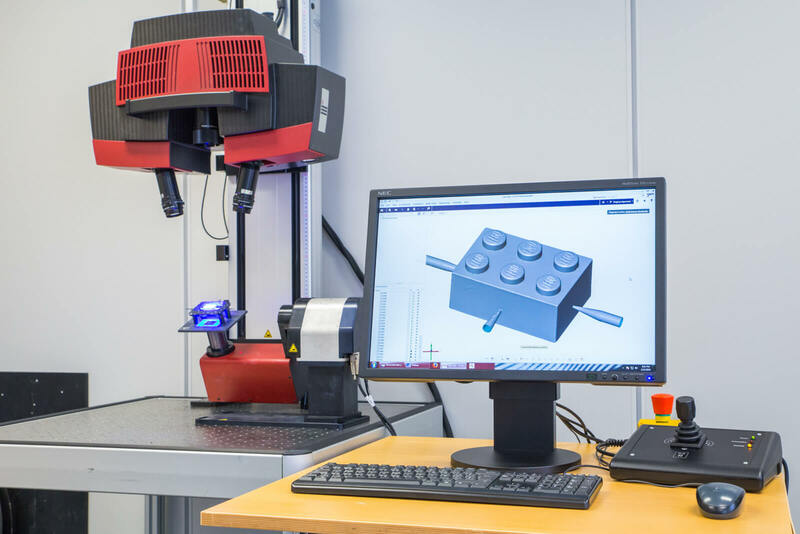 TetraVision digitized this small lego block in order to check some critical quality parameters. 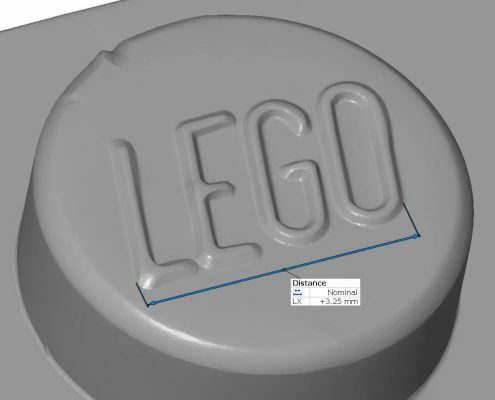 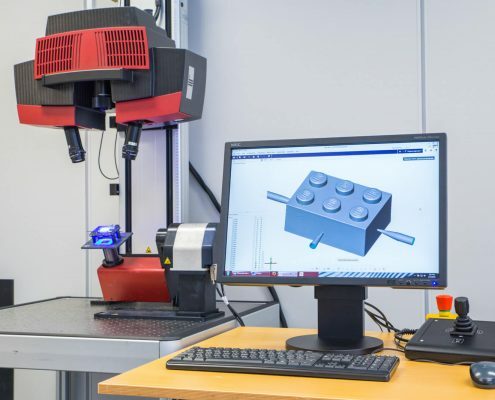 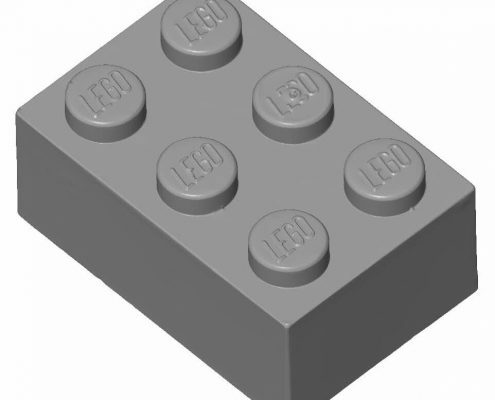 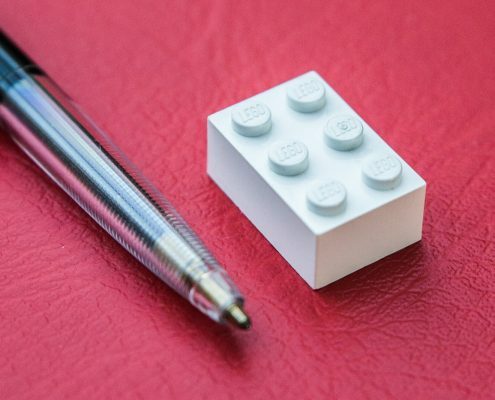 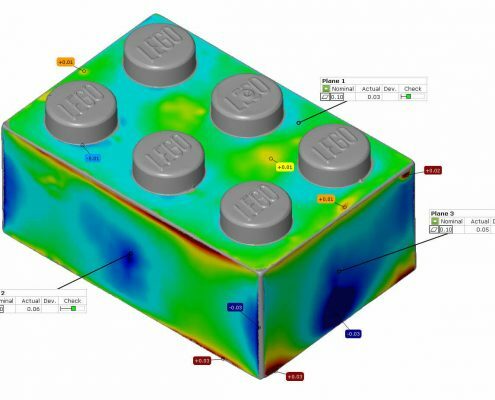 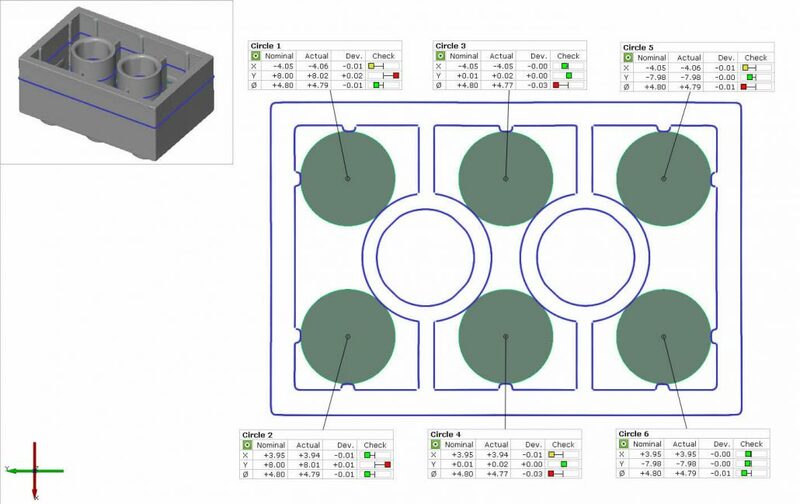 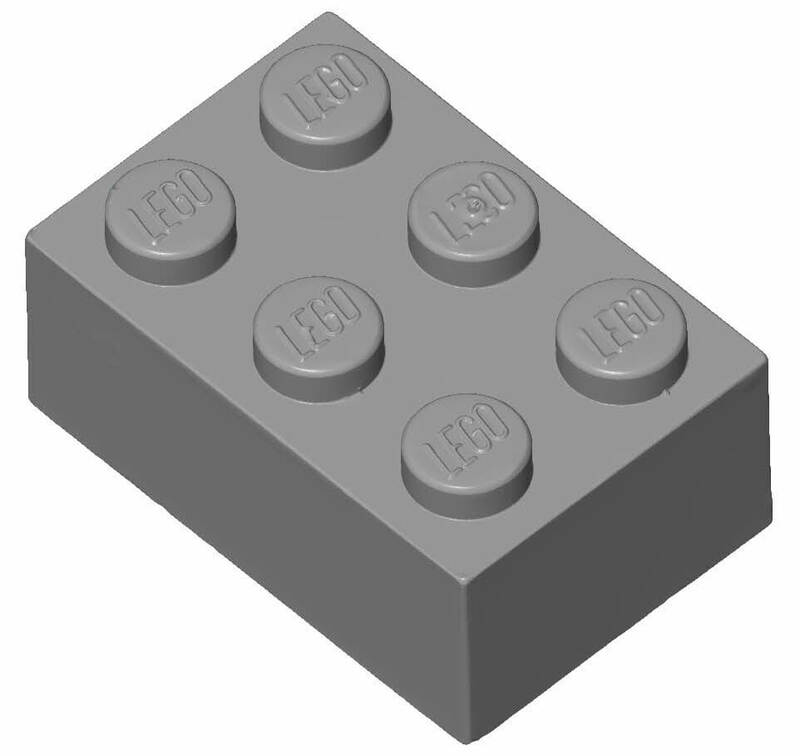 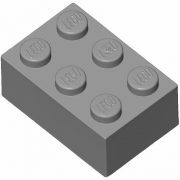 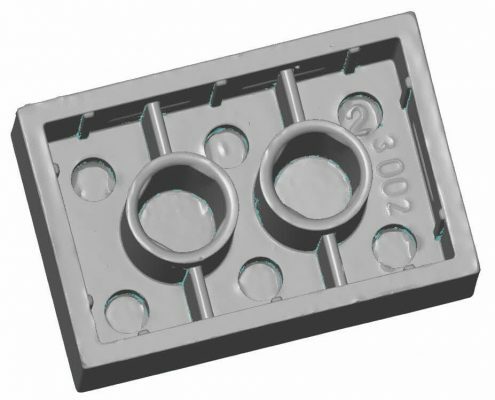 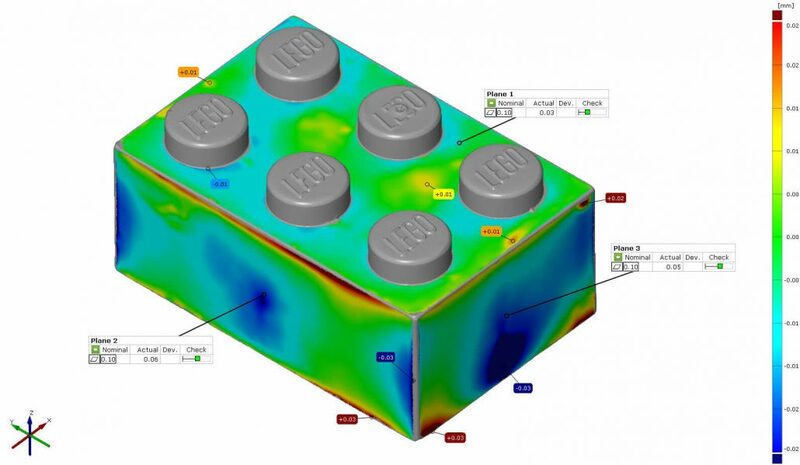 After scanning the lego block all the necessary geometrical elements could be made and checked against their nominal values with certain tolerances. 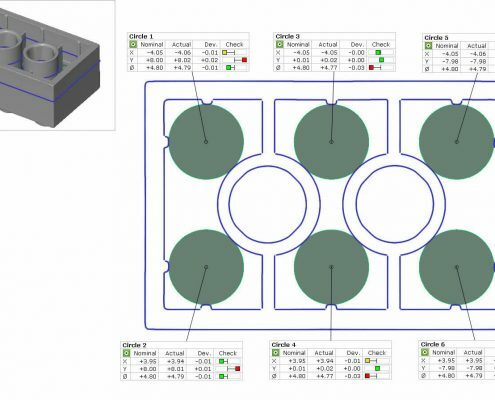 The screenshots below show some of the inspection details.